When I was asked to shoot the Spring Summer 2015 lookbook for Sports Philosophy, I felt excited and a tad overwhelmed, but I also felt inspired by the founders Stella and Matthias. Their debut sports luxe collection launches today and I am so excited! I am so happy to be an ambassador for a brand with a cause and I can’t help but smile when I see my face pop up on their website! “Sportswear is our passion, changing the world is our calling”. Sports Philosophy are committed to fighting child labour, and their projects create long term solutions to help children who are living and working in circumstances that no one should have to endure. By 2022, Sports Philosophy aims to pledge a total of one million pounds to the fight against child labour. I am proud to be working with a brand that is investing in the growth and development of children around the globe. I did this shoot shortly after the LDN Edit shoot, but I still arrived at the studio in Hackney feeling nervous. I am not signed to an agency so I wouldn’t really class myself as a model… I just occasionally find myself doing modelling jobs so of course I feel a little bit nervous whenever I step in front of a camera. “If I pull this face, do I look attractive? Is my weave under control? Please tell me that they going to put some more make up on me, my face is practically naked!” These are the kind of thoughts that whizz around my mind during photo shoots. “How did this happen?” and “Is this actually real life?” also crept into my mind several times throughout the day. Fortunately Stella, Matthias and the team did an amazing job of making me feel relaxed and after years of watching America’s Next Top Model I have learned that if you smize (smile with your eyes), lift your chin and find the light… 9/10 times you will take a good picture! Sports Philosophy use high quality Italian fabrics to help you to push the boundaries in the gym and every garment is made with style and comfort in mind. Lots of brands sacrifice comfort for style, but without sound like a little old lady… I always choose comfort over style! (Excluding shoes… the pretties shoe always wins) When I’m exercising, I want to focus on working out and not be concerned about where my leggings are going! 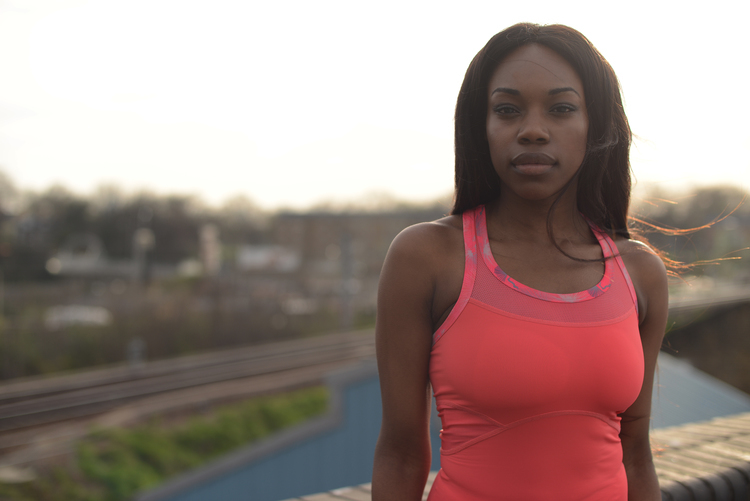 The Sports Philosophy clothing supports the body in all of the right places and they look good too! The clothing is also made with built in reflectors, which is perfect for those of you who love to run or cycle in the dark. 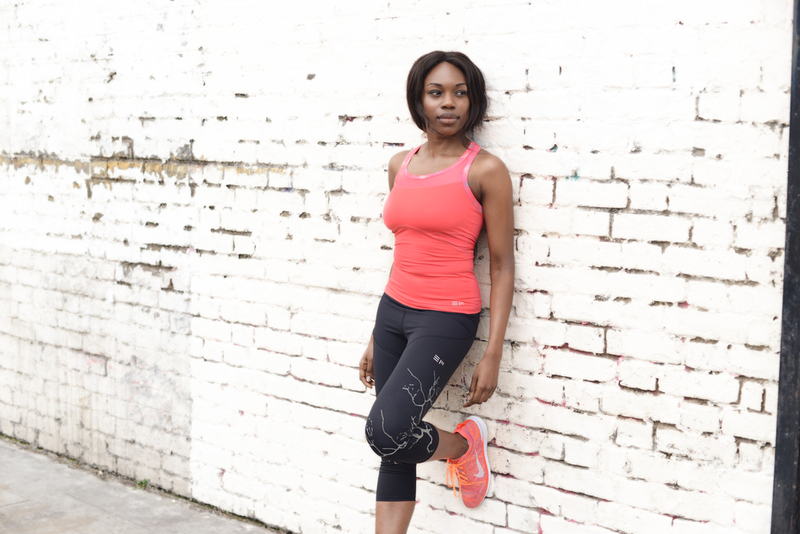 My favourite item from the spring summer 2015 collection is the Volcanic After Workout Wrap. It feels incredibly soft and its the perfect way to mask your sweaty workout clothes as you sip a post workout smoothie with friends! I’m looking forward to working with Sports Philosophy again, but in the meantime, checkout their latest collection and read more about their philosophy and mission.